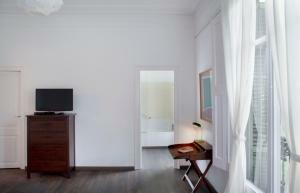 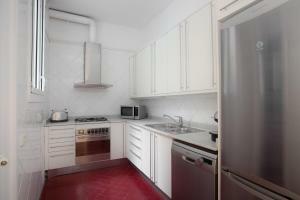 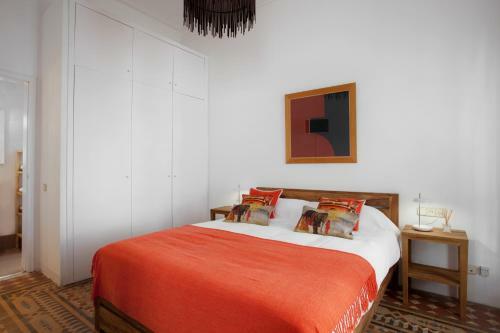 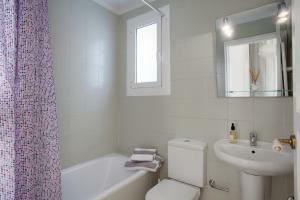 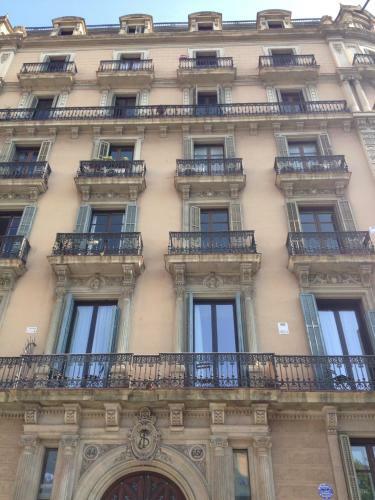 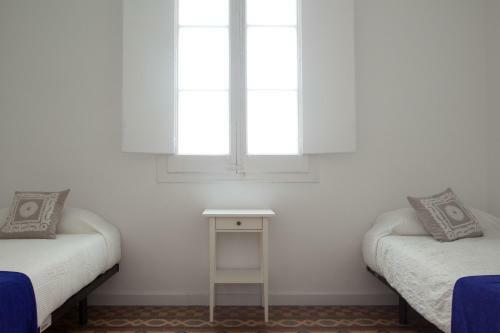 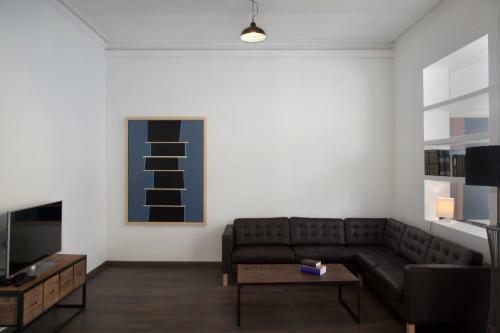 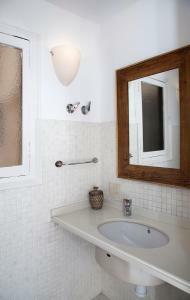 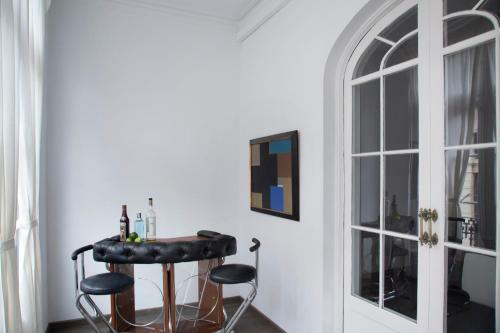 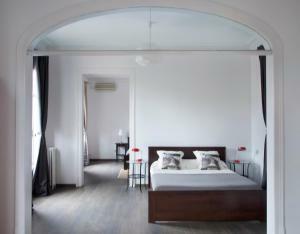 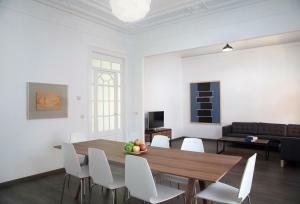 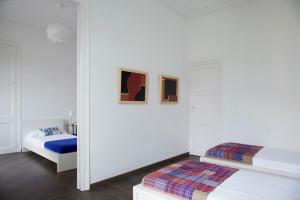 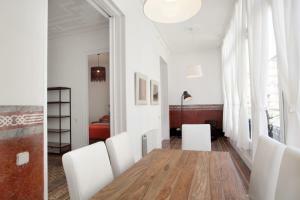 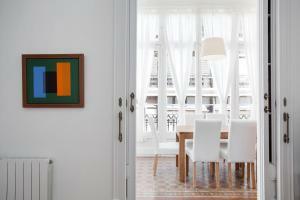 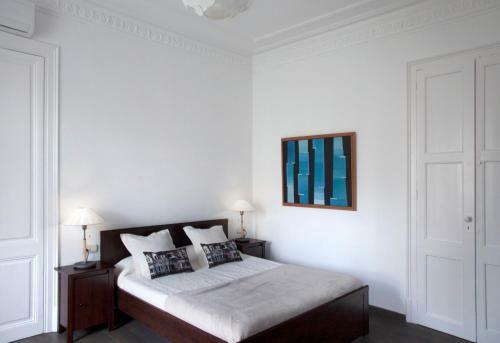 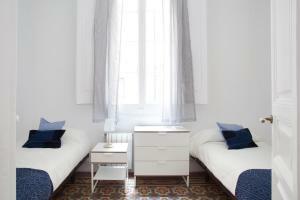 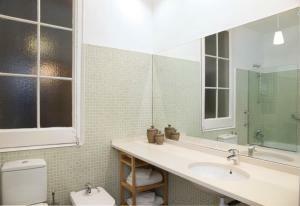 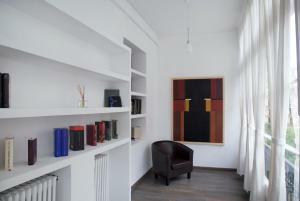 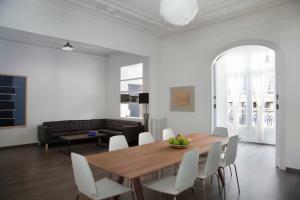 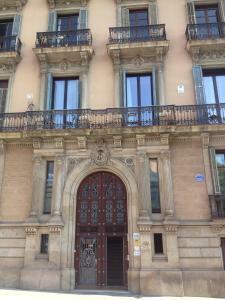 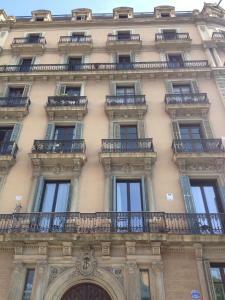 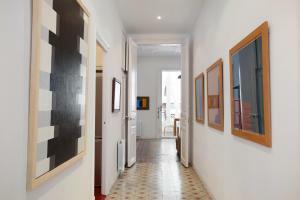 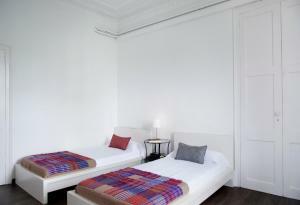 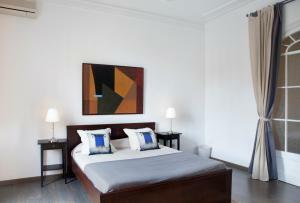 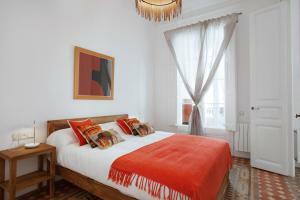 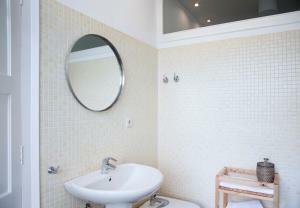 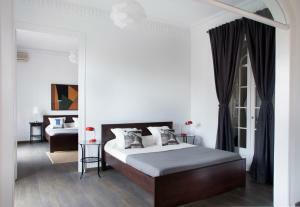 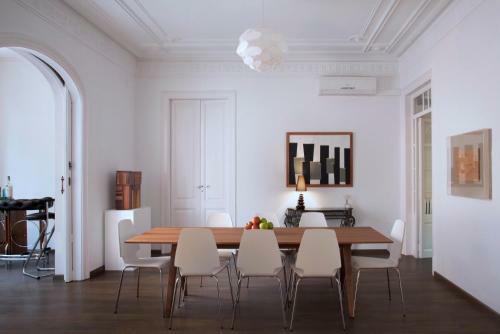 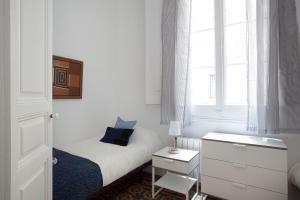 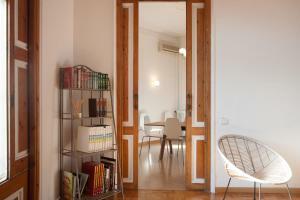 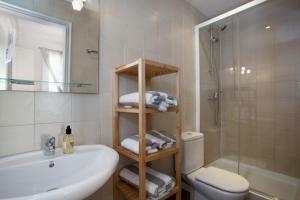 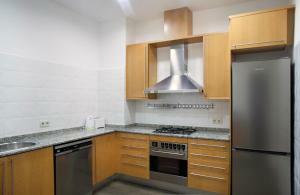 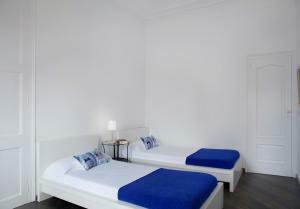 The apartment is located in central Barcelona and there are many shops, bars and restaurants within walking distance. 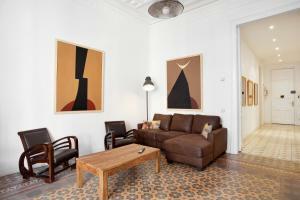 Days in Barcelona Eixample Right Side apartment is a 10-minute walk from Plaça Catalunya Square, and 1.6 km from Gaudi's La Sagrada Familia. 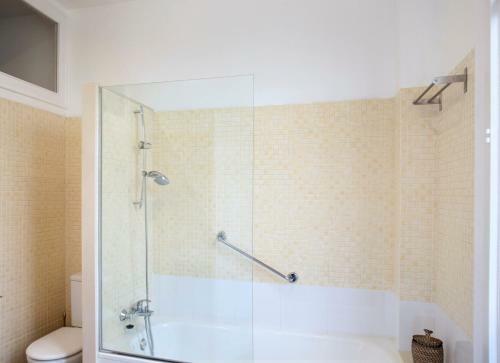 Featuring air conditioning, free Wi-Fi and a balcony, this bright and modern apartment offers simple yet elegant decoration, and has 3 double bedrooms, 2 twin bedrooms, and 3 bathrooms with bath tub and shower. 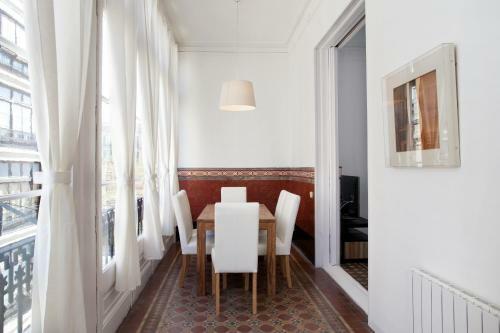 The spacious living-dining room includes a dining table, sofa and flat-screen TV, while the kitchen includes an oven with ceramic hob, microwave and dishwasher. 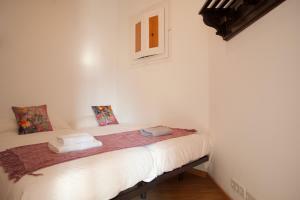 Rate: € 358.33 ... € 740.00; select dates below to get current rates. This apartment has a seating area, oven and sofa. 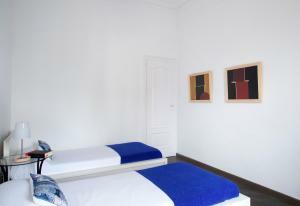 Rate: € 160.00 ... € 956.67; select dates below to get current rates.